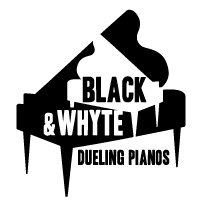 If you’re tired of the same old, same old for your corporate holiday party, conference, team building retreat, employee appreciation party, then Black & Whyte Dueling Pianos is the perfect solution to breathe new life into your next event! Employees, management and Human Resources alike will enjoy our unique brand of entertainment in a welcoming, humorous and inclusive style of showmanship, fully customed to meet your company’s needs and desires regarding show content. We’ll also make the process of booking and preparing for your event simple and worry-free from coordinating with your venue and anticipating all your entertainment needs for the event. 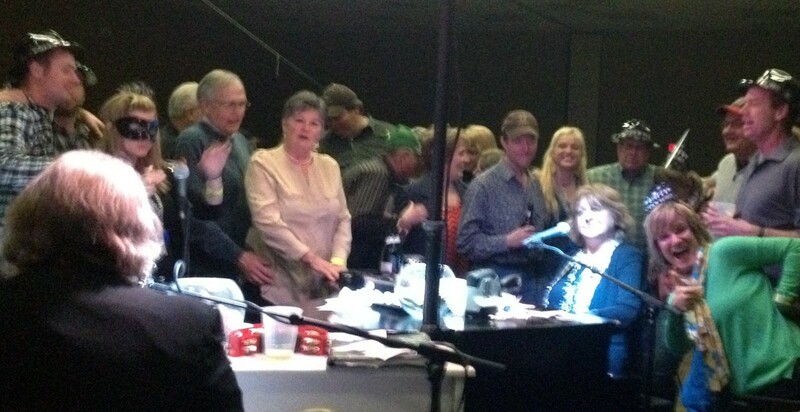 We provide some of the best entertainers in the business and bar-none what we and our clients agree to be one of the most professional dueling pianos acts for your event. We’re fully insured, to boot – something that many venues now require from third party entertainment vendors.